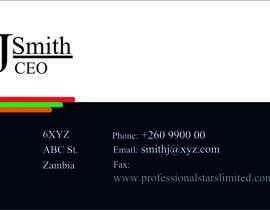 I want a Company Logo designed , One Business Card Sample Designed and A letter Head of covers for the company profile. 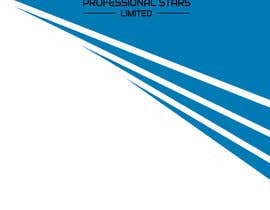 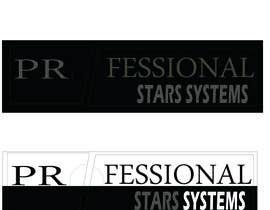 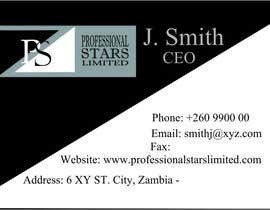 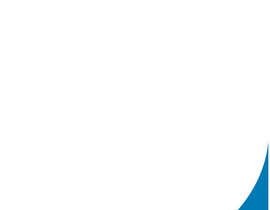 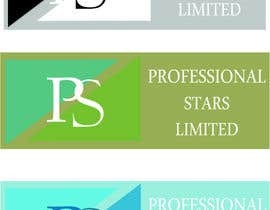 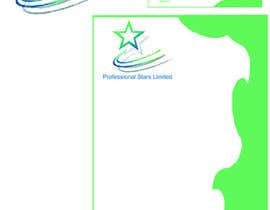 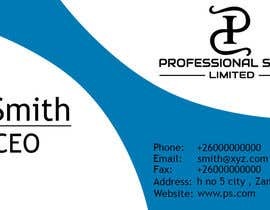 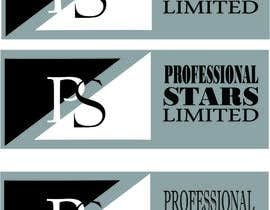 Professional Stars Limited is a Supplier of Goods and Services and the Clientele for this Company vary from Government to the Private sector. 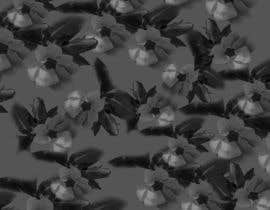 Its Registered with the Authorities as a General Dealing & Supplies Company. 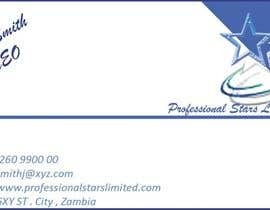 I can do this for you for $100, $15 is too less for all these services.